A new forum post started last week on 2+2 about a notorious online casino and e-wallet owner chuck Kidd titled "Chuck Kidd (Poker Players Network and PIC Club) is a scammer and a thief" You may not know Chuck, but if you were a US poker player before and just after black Friday, you have heard or may have even used one of his deposit methods to play poker online. He was behind the US deposit. 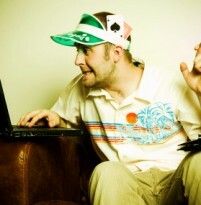 First Regulated Online Poker Room in the US – Not Meeting Player Expectations. 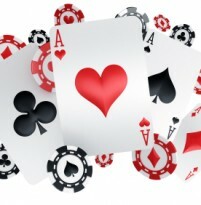 First is not always best, and UltimatePoker is quickly learning that lesson. One of the most respected blog sites for poker players is 2+2, and it's has over 200 pages of posts form unhappy players about the launch of the first poker room in the US. As soon as Ultimate Poker launched it's poker room, everyone recognized it as old software from CyberArts and that bad decision was just the beginning. Their second bad decision. 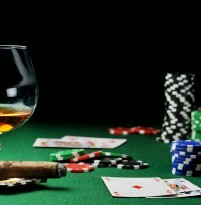 Sin city was the first to launch its very own real money US legal and regulated online poker room. Owned and operated by Fertitta Interactive and Stations Casino, UltimatePoker is currently running on an old familiar version of the CyberArts poker platform. A slow start with a very limited number of games, and only Texas Hold'em offered, it's a long way from the packed lobbies and old Million Dollar Sundays we used to see. You find. August 23, 2013 on Who will be the next poker hall of fame inductee?